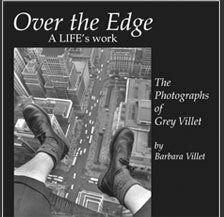 To be published: the collected works of Grey Villet with text by Barbara Villet. Photos capturing a lifetime of history lived in the moment. For more information contact us at book@greyvillet.com. 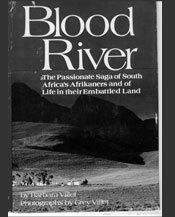 A personalized look at the history of South Africa up to the end of aparthied. Text and photos provide a close up view of the nation's stuggles as a former colony and land of imigrants and natives. Available on Amazon, new and used editions. 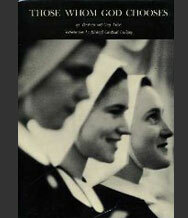 A photographic journey taken over several months follows the life of a novice nun as she develops her own sprituality and becomes a missionary in the service of her faith. Available from Amazon in used hard cover.